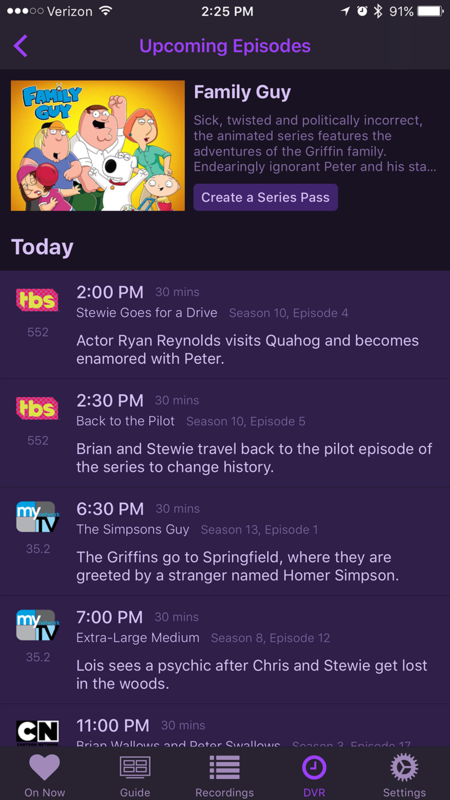 The iOS app has support for everything that the tvOS app does on Apple TV. 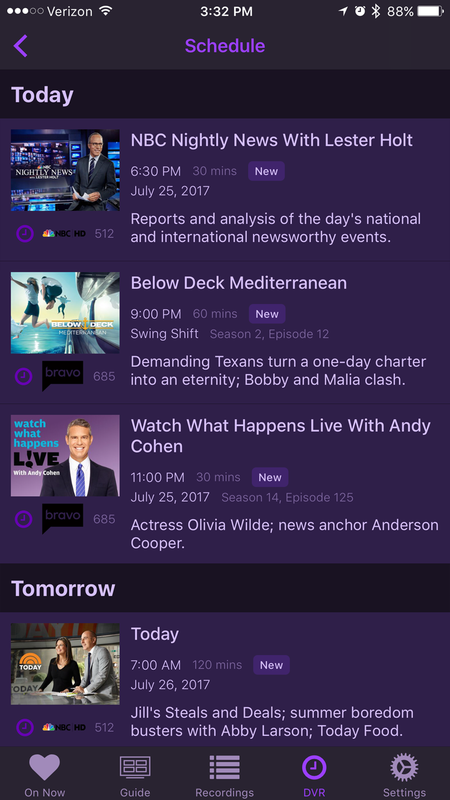 A new way to watch and manage your TV. It's all there. 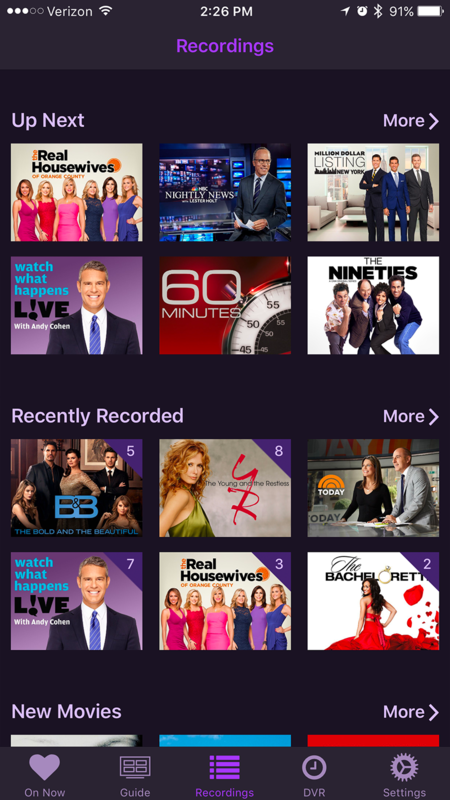 Now you can start a show on your Apple TV, and pick it up on your iPad or iPhone right where you left off. Can't sleep? Grab your phone and binge a couple of episodes of The Flash. Need to do some dishes? Prop up your iPad and watch an episode of Black-ish. And if you don't finish, no problem. 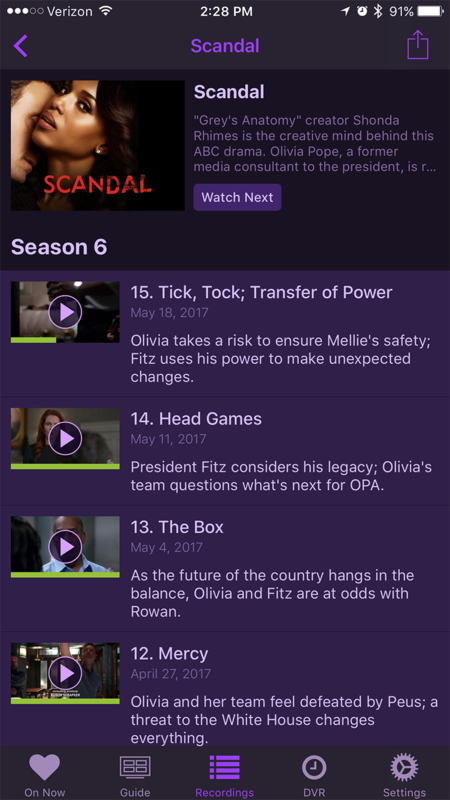 You can just resume on your Apple TV right where you left off after you get back in your TV room. We're really excited to finally have the full platform unified. Thanks to all of you for being fans and making us want to get here.